How often will we visit? Our pure water system is designed to work in most weather condition’s, we can clean your home/ premises in all conditions without affecting quality, including heavy rain and low temperatures. · Windy Conditions – Mainly 2 storeys or above. · Freezing temperatures – We may deem it necessary to grit areas of excess water. We will try to be as reliable as we can for you, but we also appreciate the customer being reliable. We will make time and space in our schedule available for you. On the day of the clean it is too late for us to replace your clean with another client. · Should we be unable to access any part of your property/premises due to locked gates etc, we will only clean the accessible areas, such as front or side/s. This will typically be charged at 100% of the total clean cost. We will be unable to return to clean the restricted area until the next scheduled clean. To avoid this, please ensure safe access is available. Where possible the customer should inform us off any difficulties parking or any roadwork’s that could potentially cause issues along with diversions or building works to help minimise disruptions and allow us to complete our job fully. For Residential customers; if for one reason or another you should wish to cancel our services you have the right to do so at any time with a minimum of 24 hours notice required. This can be done by telephone on 07795198192 or 01952 501 197. For commercial customers; if for one reason or another you should wish to cancel our services you have the right to do so at any time.  Please ensure 30 days notice is given, please call 07795198192 or 01952 501 197 and follow up with a cancellation email to info@wizardexteriorcleaning.co.uk. A 25% deposit is required on booking of your required service (excluding window cleaning). All deposits must be paid within 7 days of receipt of the deposit invoice (unless otherwise stated). Full payment must be received within 7 days of the invoice date (unless otherwise stated). If you fail to do this, your account and services may be suspended until such time as the arrears have been settled. For overdue payments, we will charge 10% a month while the account remains unpaid. We require you to pay our expenses and legal costs incurred in obtaining payment on an indemnity basis. We reserve the right to charge you £5 for letters, £10 for legal notices, £20 for returned payments, and any third-party costs involved in tracing you, returned cheques, debt collection and legal action. If account is in arrears for more than 60 days, we also reserve the right to pass unpaid accounts to a debt collector/solicitor for recovery/legal action, to whom we may assign the debt and all rights without restriction. We will be using the reach and wash system to access and clean all of your windows. This method uses only purified tap water and no chemicals or detergents making it 100% safe for people, plants, pet’s, children and the environment it is used in. The water is purified and transported with us in our vans. We will arrive with all the equipment we need to carry out this work. Our purified water is pumped from the van along hose-lines and up telescopic poles to a brush head, which we use to scrub the dirt from your frames, sills and glass. All we ask is that access around your property is available and that all your windows and doors are closed. Once cleaned, surfaces are left to dry naturally as is normal in this method, because the water is so pure it dries leaving no marks at all. We are able to clean to a height of 40ft. We are only able to clean along a clear line of sight, some angles or high recessed surfaces may not be possible to clean. We also use this method to clean conservatory roofs and fascia and soffits. We do not accept liability for damage caused by decorative or structural defects, or conditions at your property/premises, such as, but not limited to, ill-fitting windows, doors, fascia’s, guttering, window/conservatory trims, unsecured windows and doors, leaking seals, decorative bars stuck on glass, rotting frames, flaking paint, open/broken trickle vents, etc. By using a vacuum, we are able to clear your gutters from the ground and reach difficult angles and heights that a ladder cannot. In some instances lift or scaffolding access may be required and the cost of this will be included in your quotation. We will use a powerful wet and dry vacuum, which reaches, from the ground up and into your gutting to a maximum height of 40 feet. All the waste is sucked out of the gutters and into the machine just like when you vacuum your carpets. When we have finished the waste is taken away with us unless a suitable waste disposal bin is provided. A suitable power supply will need to be provided by you. We carry £5 Million public liability insurance and are a member of the Federation of Window Cleaners.